Our tours bring the ultimate Arctic experience. 3 Hour tour to Nanuqs playground. We travel by vehicle to the areas frequented by Nanuq. Five (5) Hour tour highlighting the finest bird spots around. We monitor spotting and bring you to the hot spot areas. The best time to see birds is the first week of June through the first week of July. 5 Hours is well enough time to recognize some of Churchill’s best birding sites and see some of Churchill’s rarest birds. $150.00 per person for 5 hours plus. 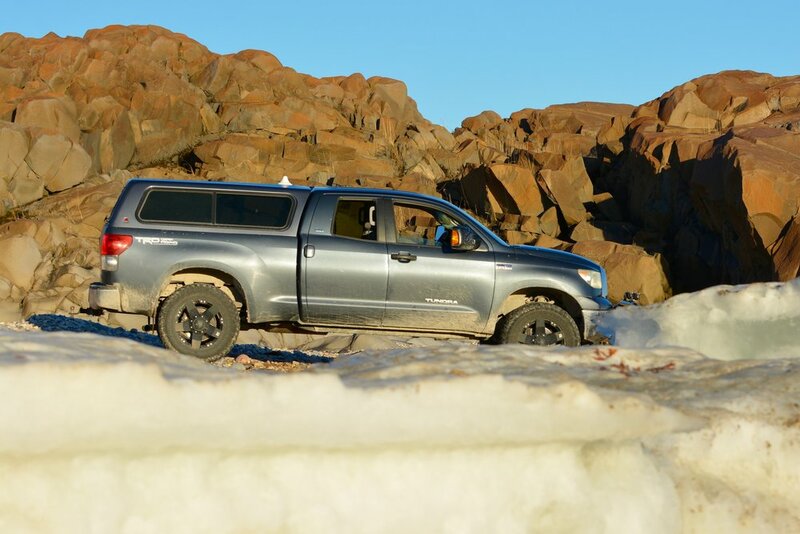 Nanuqtours Tundra truck rental @ $155.00 per day. Requirements needed. The boat Aarluk (Killer Whale in Inuit) will take you to the area of interest. 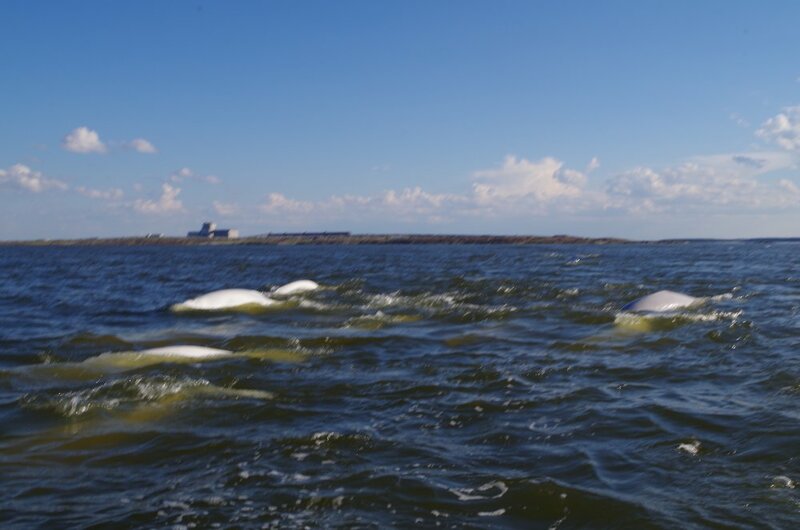 It is a 3 hour boat tour looking for Polar Bears and seeing Belugas. We also do a boat, shore tour* complete with shore lunch looking at Inuit sites and for fossils (Amazing tour), Churchill is where the largest trilobite in the world was found and we will look for a bigger one. $150.00 per person for 3 hours plus.